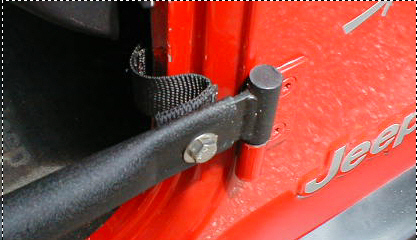 This strap will restricts the Safari door open distance. 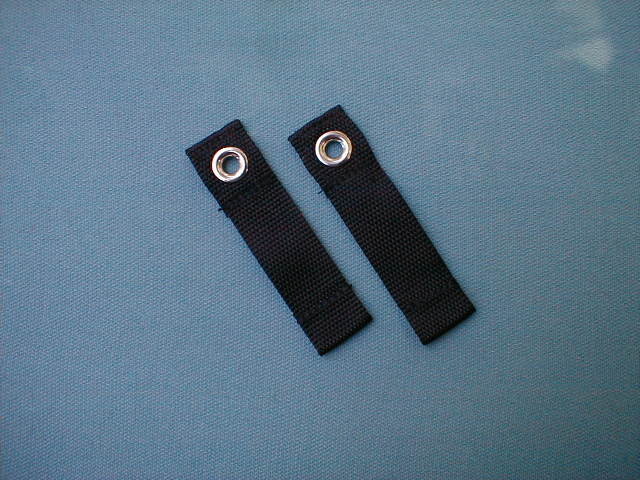 Safari Door® Check Strap Set. - $4.95 includes shipping.